DigitalX is continuing to strengthen its strategy and execution through its four business lines; advisory services for ICOs and Security Token Offerings (STOs), blockchain consulting, asset management and media and education. DigitalX continued to provide ICO advisory services during the quarter to clients that were mandated prior to the quarter beginning. As announced in the September quarterly, DigitalX has been working diligently on shaping its offering towards STO’s to reflect the sustained downturn in the ICO marketplace. On 22 November, 2018, DigitalX announced it had launched an incorporated joint venture with US-based investment bank and broker-dealer Americas Executions (AmerX) to service the STO marketplace. The joint venture reviewed a number of advisory client opportunities for STO’s and is building the pipeline of leads interested in advisory services required to successfully execute a security token offering. Preliminary client discussions are in the early stages of assessment and negotiation. Read more: DigitalX inks deal with AmerX to enter US STO market. The progress of the FutureICO platform has rebranded to FutureEdge Capital. DigitalX expects to launch this financial year, subject to clearing all regulatory and compliance hurdles and securing banking services. DigitalX received a number of enquiries and delivered several proposals for blockchain consulting services during the quarter. The consulting business provided smart contracting services for a token backed by gold bullion and blockchain certified with Bullion Assets Management (BAM) based in Singapore. This projects marks DigitalX’s first involvement in a stablecoin, described by Forbes as “the true essence of what an optimal cryptocurrency should really be; Stable, Scalable, Private, and Decentralised”. DigitalX has ramped up efforts in the Asset Management division and has established a network of potential investors in Europe and the Americas. The index fund established in Australia during April 2018 has funding levels which are at the seed stage; pleasingly, the fund outperformed the top 20 crypto index for the quarter. The portfolio management team has retooled the strategy for additional funds to broaden potential investments to equity as well as tokens in response to significant research and investor meetings. As well as defining the strategy, the team continued to produce and distribute research during the period which shape the foundation of our investment strategy. The distribution team made significant efforts on investor outreach and investor presentations during the quarter and is focused on securing assets during 2019. Coincast Media is a joint venture company with Multiplier Media that operates a suite of media assets including Coincast TV, Coincast News and the Coin.org education tutorial platform. The company also provides investor relations, public relations and marketing services to global blockchain businesses. Coincast Media finalised the first 12-week series of weekly blockchain TV show Coincast TV in November and is currently in negotiations with a new major broadcaster for the launch of the second season of Coincast TV in early 2019. 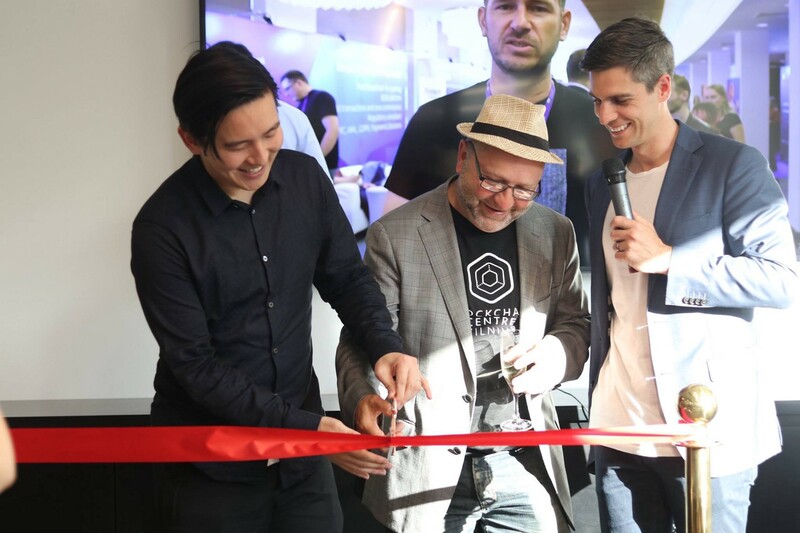 DigitalX was pleased to host the official launch of the Blockchain Centre Perth during the quarter. 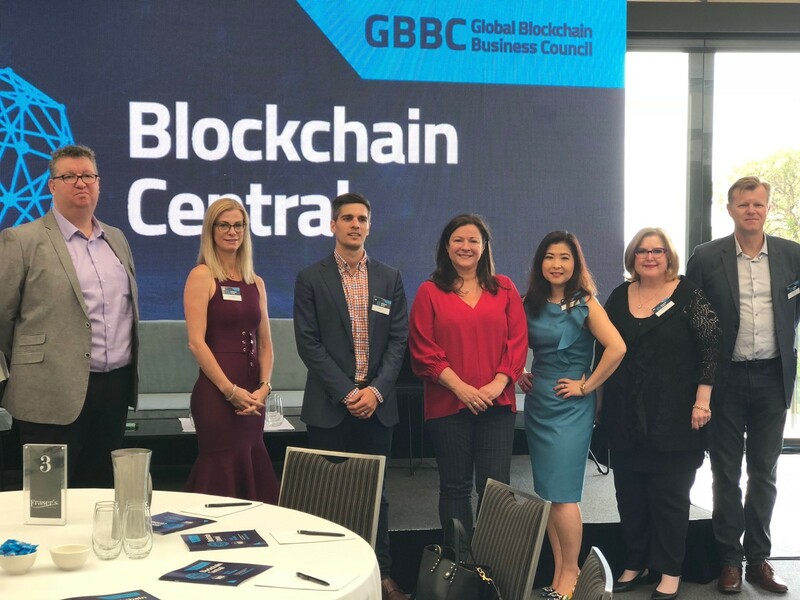 The event was well attended by members of the blockchain technology community, including guest presentations from Power Ledger Chair Jemma Green, Bitfury and Hut8 director Bill Tai as well as DigitalX directors Sam Lee and CEO Leigh Travers. The Blockchain Centre has been established to provide a place for startups and corporates in the fintech and blockchain industry to connect and collaborate, and has continued to attract new tenants to the space with the aim of it becoming a profit centre in the future.